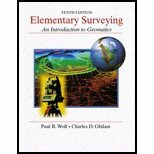 This book tries to present geodesy in a user friendly way, unlike most texts on geodesy that are not intended to help the user. However, there typo errors, poor diagrams, glossy reflective prints, too much historical baggage, etc. The discussion on ref system, ref frame and datum is long winded and not as helpful. The arrangement into geom and phy geodesy without making it useful for the practitioner needs to be rectified. 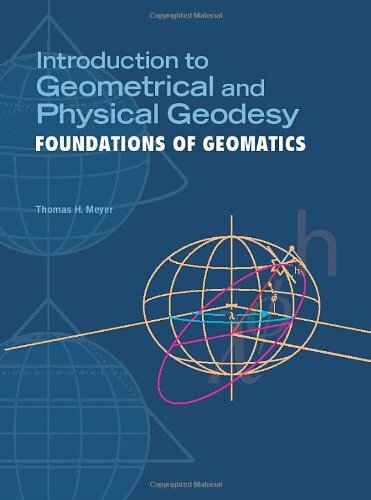 Introduction to Geometrical and Physical Geodesy: Foundations of Geomatics is an introductory text to geodesy: the science of measuring and representing the shape and size of the Earth, which is directly applicable to solving problems in cartography, GIS, engineering, and Earth sciences. 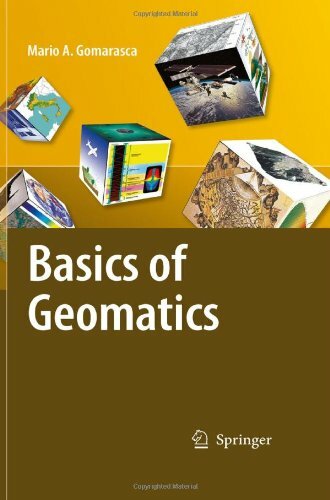 Chapters spell out the basic tools and concepts of geodesy, as well as the distinction between and fundamental problems of geometrical versus physical geodesy. 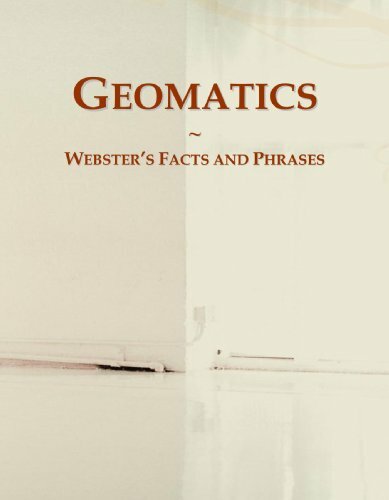 From different types of map projections, to angles and point positioning, heigh systems, the influence of tides and more, Introduction to Geometrical and Physical Geodesy is a solid, user-friendly reference and resource ideal for self-teaching or as a vital science course text. Black-and-white diagrams, example problems with solutions, and appendices offering a refresher on vector algebra, linear algebra, and spherical trigonometric identities round out this absolutely indispensable addition to college library and reference shelves. This volume presents a comprehensive and complete treatment. 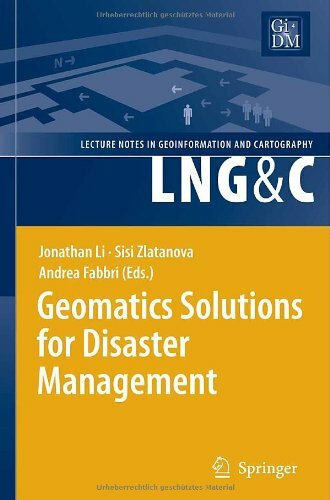 In a systematic way the complex topics and techniques are covered that can be assembled under Geospatial Information namely, Geodesy, Cartography, Photogrammetry, Remote Sensing, Informatics, Acquisition Systems, Global Positioning Systems, Digital Image Processing, Geographic Information Systems, Decision Support Systems, and WebGIS. It describes in detail and at an accessible level - too much math has been avoided - the state of current knowledge. Per chapter a detailed bibliography has been included. As such, it will serve as a working tool not only to geoscientists and geographers but also to engineers, architects, computer scientists, urban planners, specialists in GIS, remote sensing, forestry, agricultural science, soil science geometry, environmental scientists and managers. Applications can be found in security, risk management, monitoring, info-mobility, geo-positioning, food traceability, etc. 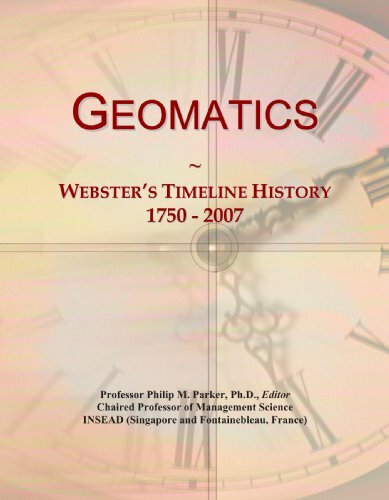 "The book is rigorous and synthetic, describing with precision the main instruments and methods connected to the multiple techniques today available. 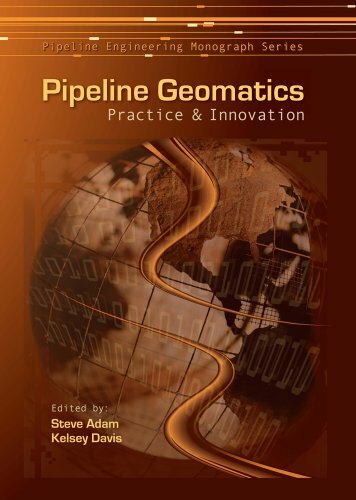 The objective pursued is to publish an integrated text, containing simple and comprehensible concepts relevant to experts in Geo-spatial Information." 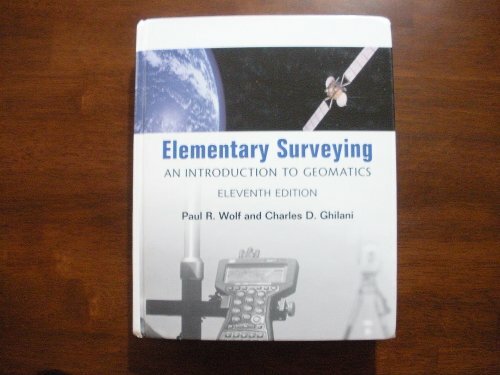 "This book fills a void of telling and showing the reader how remote sensing as a part of geomatics really works. 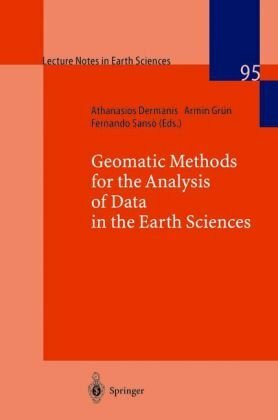 With a clearly presented historical review up to the present time, the author illustrates the basic theories and use of the different remote sensing sensors and how to analyze the data from them for their application. 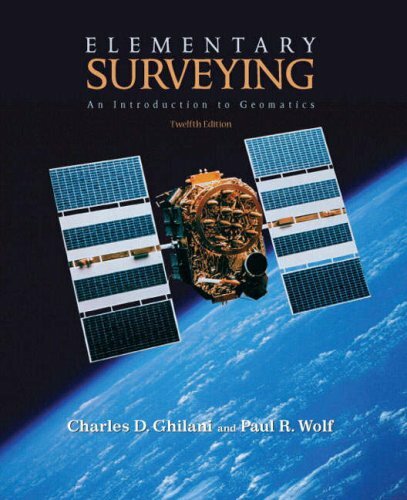 This book would be a complement to the standard remote sensing books and I would highly recommend it for all land oriented professionals and especially graduate students who need a clear explanation of how remote sensing works". 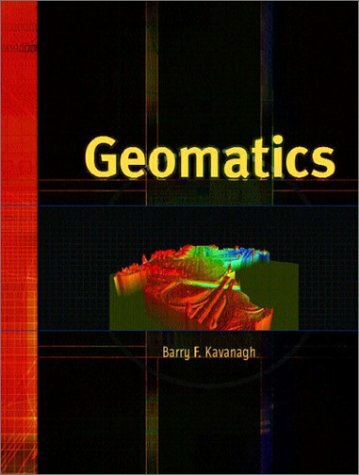 "Basics of Geomatics" is structured in a clear and effective way into thematic chapters that provide a fundamental, yet comprehensive coverage of each of the major disciplines making up the field of Geomatics. Thanks to its clarity and completeness, the text, supplemented by many useful tables and illustrations will serve as a basic reference work for both beginners and experienced readers". John L. van Genderen, Professor, International Institute for Geoinformation Science and Earth Observation (ITC), Department of Earth Observation Science, Enschede, The Netherlands. 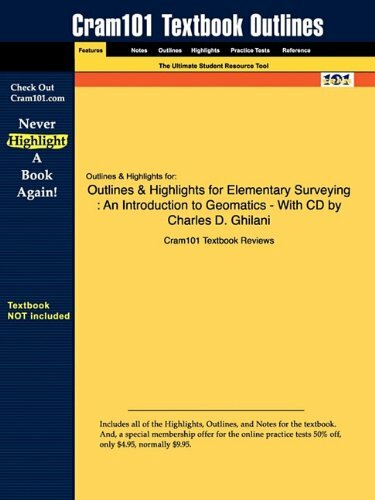 Presenting the nuts and bolts of geomatics projects, this book examines key components and aspects of land surveying and geomatics projects. It reviews the experience of past projects and identifies priority areas of attention for planning new projects. 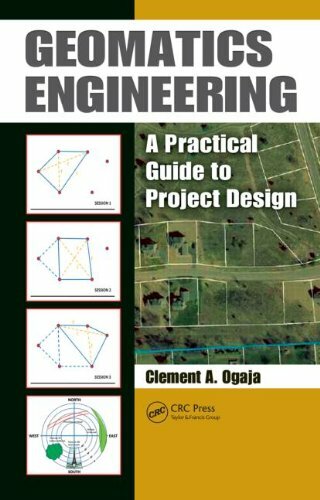 Ideal for students, the text guides readers through the project design and request for proposal process commonly used for soliciting professional geomatics engineering services. 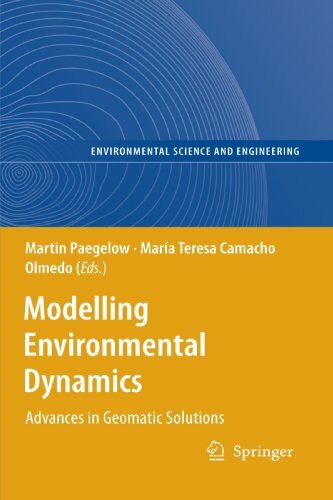 The author provides an understanding of professional and ethical responsibility, the impact of engineering solutions in a global and social context, as well as a host of other contemporary issues such as budgetary and scheduling constraints. Natural and anthropogenic disasters have caused a large number of victims and significant social and economic losses in the last few years. There is no doubt that the risk prevention and disaster management sector needs drastic measures and improvements in order to decrease damage and save lives of inhabitants. Effective utilization of satellite positioning, remote sensing, and GIS in disaster monitoring and management requires research and development in numerous areas: data collection, access and delivery, information extraction and analysis, management and their integration with other data sources (airborne and terrestrial imagery, GIS data, etc. ), data standardization, organizational and legal aspects of sharing of remote sensing information. This book provides researchers and practitioners with a good overview of what is being developed in this topical area. This digital document is an article from Northern Ontario Business, published by Laurentian Business Publishing, Inc. on October 1, 1992. The length of the article is 881 words. The page length shown above is based on a typical 300-word page. The article is delivered in HTML format and is available in your Amazon.com Digital Locker immediately after purchase. You can view it with any web browser. Publisher: Laurentian Business Publishing, Inc.